If you do care for your body and you really want to look for the ways through which you can make it better and healthy, then you need to visit a gynecologist in dubai. In case, you have such a health issue such as menstrual problem, vaginal infection, or you are going through your pregnancy period, then it is compulsory to visit a gynecologist. Monitoring your health is compulsory to get rid of any kind of serious health problem. Furthermore, when you search for a gynecologist, you need to check some specific qualities in her. She should be board-certified, an expert in dealing with all cases range from normal to expert level, a good listener, honest, good communication skills, and helpful. You need to be very careful while selecting a doctor specifically a gynecologist for you as it is the matter of your life. A wrong choice can lead you towards a drastic situation. 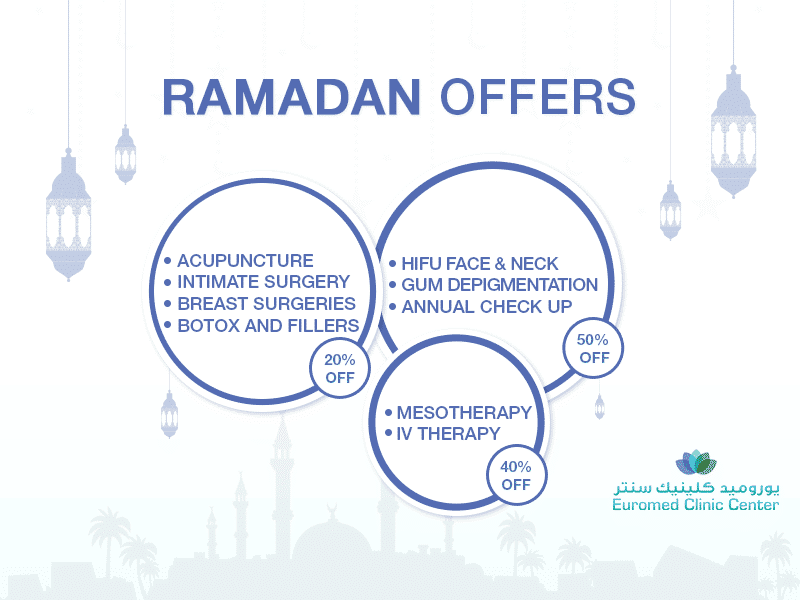 Euromed Clinic aims to provide you with outstanding services regarding health whether it is about your mental or physical health. We have a team of best and qualified doctors. So, we have the best gynecologist in Dubai. We are another name of reliability and quality. So, whenever you need quality treatments related to medical or cosmetic requirements, you should consult us. You should make an initial consultation with our doctor to know future treatment plan and clear your concerns. For this, you need to fill the following form and one of our experts will get back to you to book an appointment. Don’t compromise when it comes to your health. 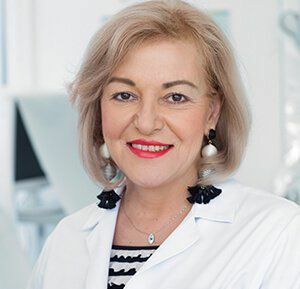 Dr. Maria is an Obstetrics and Gynaecology Specialist with more than 25 years of experience, the past five of which she has practiced in the UAE where she has developed a loyal list of patients. After studying at the University of Texas, she was awarded a scholarship for the duration of her medical studies for her outstanding performance, graduating with as an MD from UHSA.